Nail your Christmas drinks list! 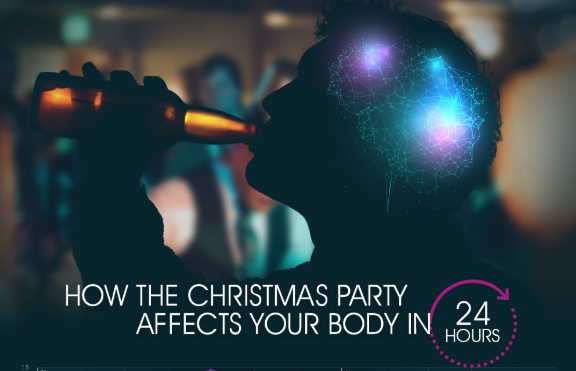 There is a lot to do in the run-up to Christmas but one task that’s far more a pleasure than a chore is stocking up on festive drinks. Come to mama, lovely booze! But this year I’m determined to be a bit more imaginative, rather than reaching on autopilot for my usual failsafe red or supermarket fizz. 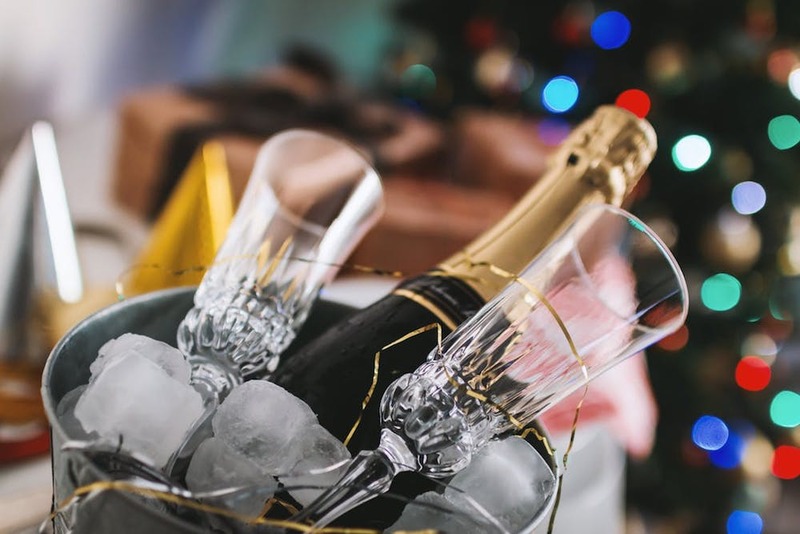 So I’ve picked the brains of Hugh Taylor, top connoisseur and MD of Slurp, the brilliant wine and spirits merchant (you can buy at their Banbury store or online) to create your failsafe festive tipple cheat-sheet. Put down the boring old Prosecco, we’re heading for Argentina! You wouldn’t normally consider getting sparkling wine from that region but this Vicentin Rosado de Malbec NV Sparkling Wine is delicious – and it’s also pink which looks pretty for a party. If pink’s not your colour, I’d suggest you take a look at Cremant – it’s basically the same as Champagne but can’t call itself that because it’s not from the Champagne region. It has to be port. Of course port should come from Portugal – historically the Portuguese would ship red wine to England and during the long journey it’d get spoiled. So they started adding brandy to fortify it and make it less likely to spoil, and that’s how the drink was created. But I’m going to recommend a bit of a curveball – this port-style drink from Australia. It’s a lovely warming drop for cold days. I would go for a Sloegasm, which is sloe gin and sparkling wine – it’s especially fantastic with Crémant. 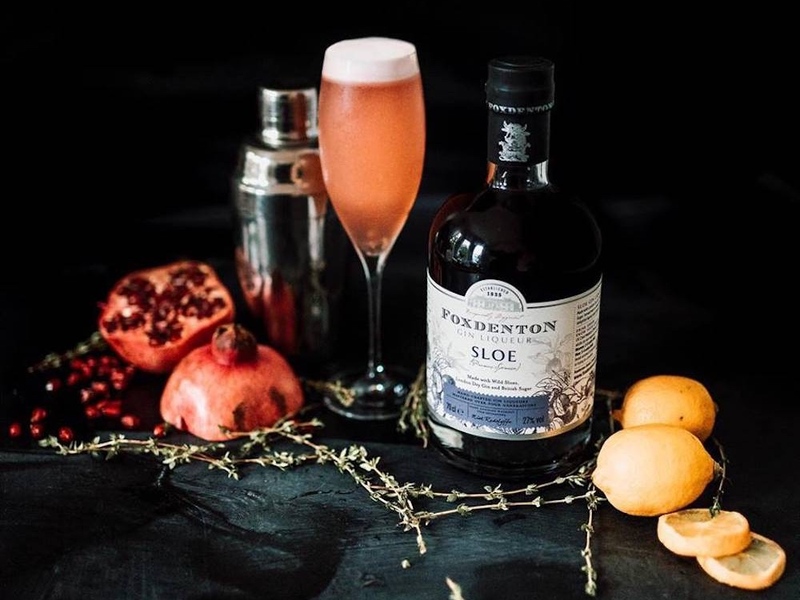 Keep it a bit local by using Foxdenton sloe gin from Buckingham. It’s very wintry and festive, and it’s like a cooler, more modern version of the Kir Royal. And this one will also get your party started with a bang. 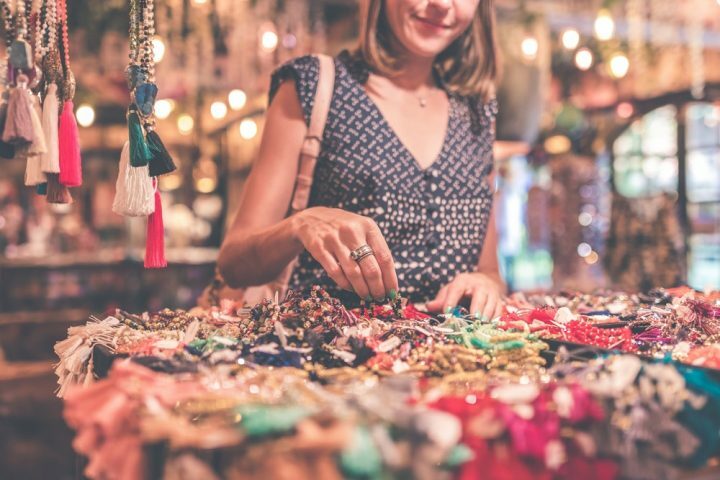 This is a great opportunity to splash a little more cash than you normally would and treat yourself to something special. My white recommendation is Jordan Estate Nine Yards Chardonnay (£26.95) from South Africa – the Jordan family have won every award going for their Chardonnays. When it comes to red, it’s got to be VIK Milla Cala 2013, a stunning Bordeaux blend from Chile. It’s made by a Norwegian guy who is an absolute perfectionist and has spent 10 years trying to make the best wines in the world, buying the land, planting the vines and creating it all from scratch. The winery looks like something from the set of James Bond. It’s £32.95 for a bottle and a real talking point. The tail-end of the festivities calls for a special G&T that has a ‘sitting down with a nice cup of tea’ vibe. 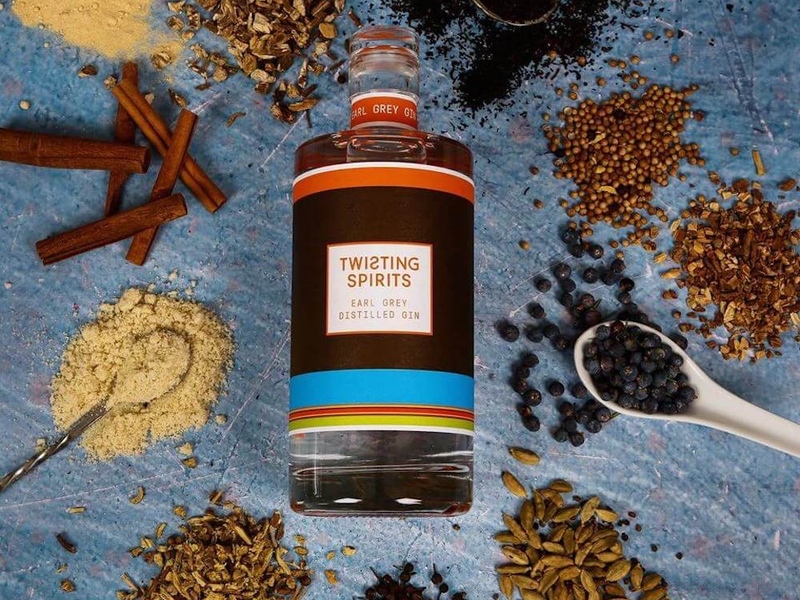 Use Twisting Spirits Earl Grey Gin, mixed with Fever Tree plain tonic and a sprig of thyme to garnish. And relax!